Cover Girl Lash Blast Mascara – Of all beauty products, I think that mascara is probably the hardest one to get a consensus on. A bunch of people might like a certain formula, while an equal number may hate it. It probably has something to do with what you’re looking for in a mascara. Personally, I need a formula that adds length and volume (I have puny lashes) without smudging. When Cover Girl first came out with their Lash Blast Mascara, it got a lot of love. I tried it because, except for those that come with kits or specials, I refuse to buy high end mascaras since they’re only going to last a few months and I’ve never really noticed a huge difference between drugstore and high end formulas. This, however, just didn’t cut it for me. My lashes looked fine, but this stuff always smudged on me. I finished the tube that I had, but I won’t repurchase it. Maybelline The Falsies Volume Express Mascara –Maybelline makes two of my favorite mascaras – Lash Stiletto & Full and Soft – but I’m not a fan of this one. The formula is just too thin and wet for my taste. I hoped that it would dry out and thicken up as I used it, but I’m nearing the three month mark with my tube and it hasn’t gotten any drier. Because it’s such a wet formula, I find that my lashes clump together in that unattractive spider leg look and I have to go through them with a clean spoolie after I apply it. Even then, the final result doesn’t remotely resemble false lashes for me. It’s just not worth the trouble. Revlon Color Stay Foundation Dry/Normal – I really wanted to love this foundation since it’s much more affordably priced than some of my favorite high-end foundations. The idea of it is appealing too – a long-wearing foundation that offers full coverage for bad skin days. And the fact that it comes in a formula for dry to normal skin also piqued my interest since long-wearing foundation are usually pretty drying and designed for oily skin. While I don’t think this is a terrible foundation, it’s definitely not for me. No matter how I applied it – brush, sponge, or fingers – it looked and felt a little too mask-like for my tastes. It also accentuated dry patches, and I really didn’t feel like it lasted any longer than other foundations. I got about halfway through the bottle before it started to smell a little funky and I had to toss it. 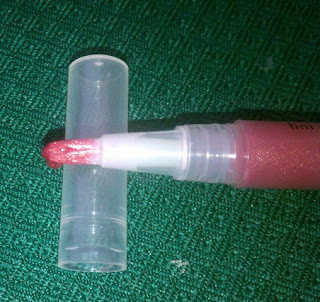 Stila Lip Glazes – When it comes to lip glosses, I don’t really have favorites. They all pretty much seem the same to me. (Well, the Buxom glosses may be deserve to be singled out for feel, scent and staying power, but that’s another post for another day.) 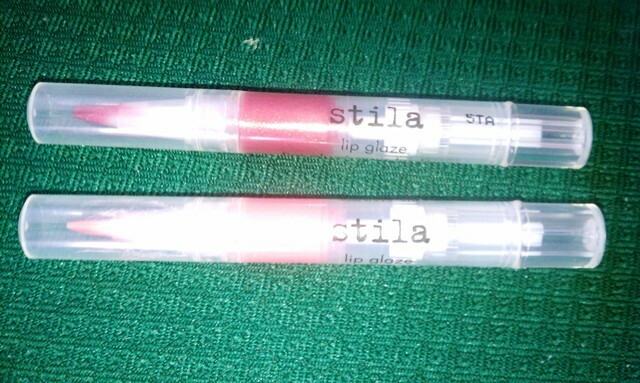 That said, I’m not really a fan of Stila’s Lip Glazes. 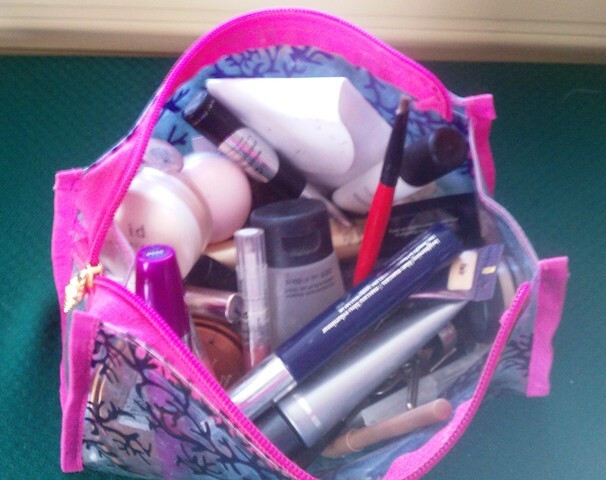 All the ones that I’ve tried – probably 6 or 7 different colors – are pretty sheer. That’s not necessarily a big deal since I like to layer glosses over lipstick, but these are also super thick and kind of goopy. Now, I’ll put up with a thick gloss if it lasts for a while, but that doesn’t seem to be the case with the Lip Glazes. They don’t wear particularly long on my lips. They definitely come in some pretty colors, and I still have a few in my collection but I don’t think I’ll be purchasing any more in the future. 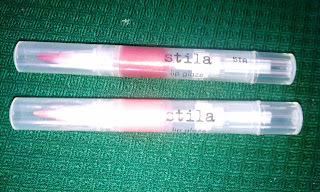 Stila Lip Glazes also have these annoying brush tip applicators that I'm not crazy about. What products are you not too crazy about? Which ones just didn’t quite live up to the hype? Are there any on my list that you love?